Hi guys. It's been a while, hope i did not miss anything as i am back with revenge ! Hoping to continue this writing quest as i still continue to grow my collection . Hoping to still see you visit my next posts ! Its one of those things that i really want to collect all time. Atari 2600.Yes! The mean machine, top of the line during the old times, I think 2600's are very collectible because of the impact and popularity it gave during its time, that was the time when video gaming was really a heap.The video gaming was the in's and out's i think during those times. It was the upper epsilon of video gaming to say so, its so good that almost every other kid in the block would cry hours just to have it. Its that type of stuff that instantly pops up to ones mind when "vintage/retro video game" is on topic.The gaming scene was everywhere and this a talk about thing. My Atari 2600 venture went really a step by step process as it progressed,and still progresses, (i think) from my least wanted to almost my best wanted 2600 line of Atari game console. Initially, what i got was the Vader model. I think everybody is familiar with this black theme console which was related to "darth vader" (star wars). 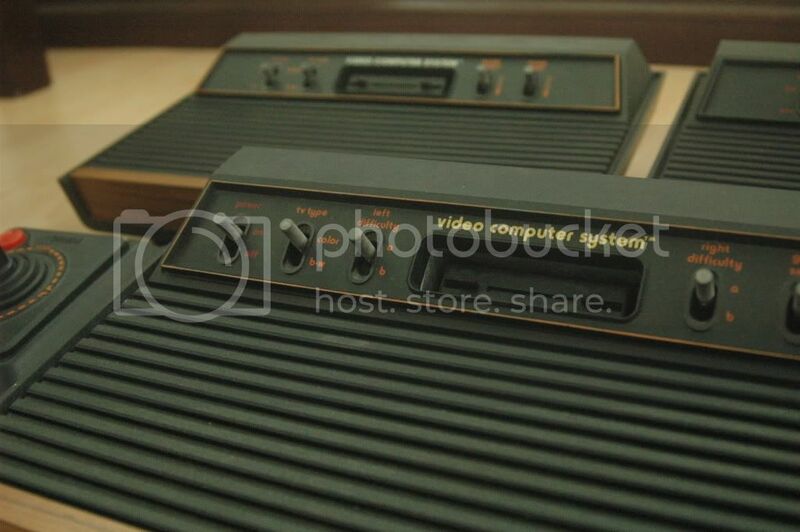 Not really different from any of the Atari 2600's technically , its just that this one is colored black overall. I got it with a Star wars game cartridge ( the only game it had). Why? because it actually came from a star wars fanatic and it was a peanut from his peanut farm of awesome star wars collection. 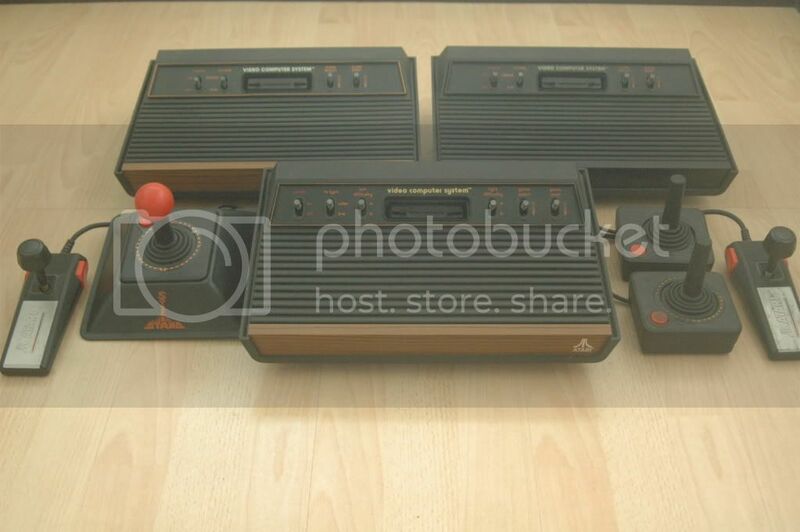 I was very happy to have it back then but ,time went on and i thought i wanted a 2600 that can be an eye candy also, so i wanted more, like, the atari 2600 wood type , at this point i had ideas about the 6 switch 2600's but i thought it'd be a long shot so ill take any wood type 2600 that ill see.Its just that it is so neat and very retro looking that i wanted one to play and display. 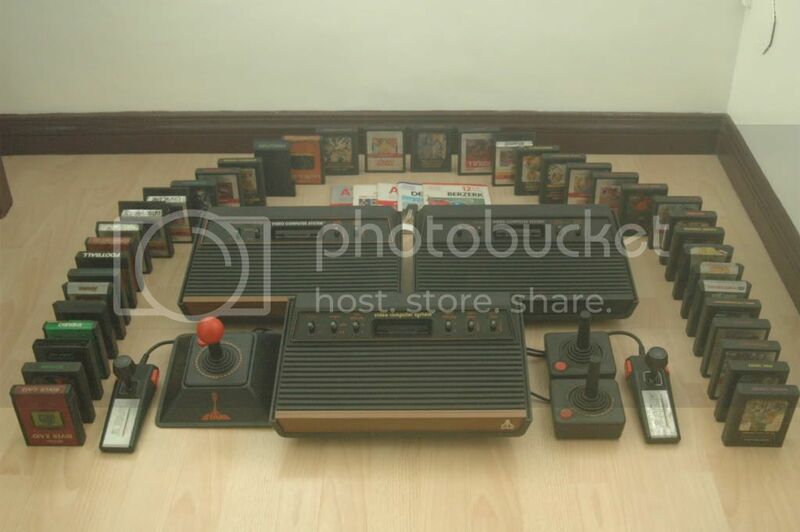 So upon my waiting, one of my friends told me that a local guy(Pinoy) posted a reply on a forum (forum about random vintage stuff) that he found his old Atari eating dusts with some games but was not sure if the thing was working or what.Had no power supply for it so he was actually willing to put it on sale,as in low sale. 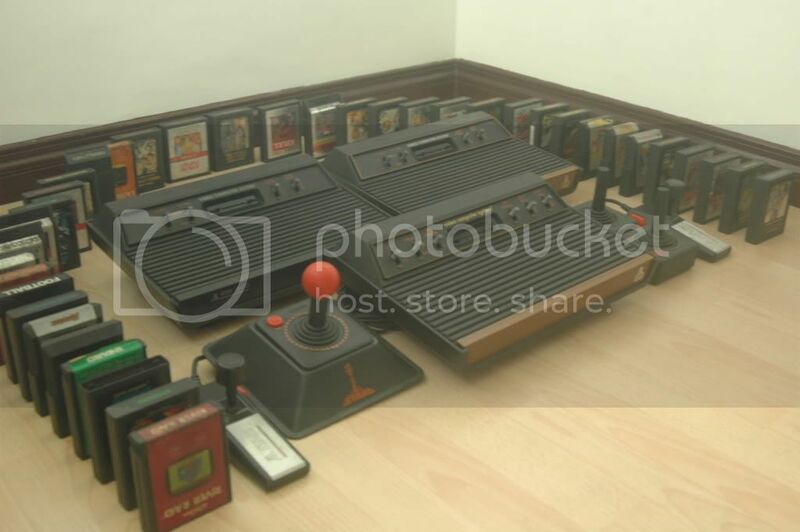 I got interested so i visited the forums saw some photos and verified that it is indeed an original Atari woody 4 switch. Lucky enough, the guy was online and i sent a private message immediately. I was asking if he was interested to sell it. and then the 2600 4 switch came, to cut the story short. Then this 6 switch and i am hoping for the main machine next time! 2600 heavy sixer! I can consider parting with my other 2600 when that time comes.Don't misunderstand me i really like them, allot, but its just not possible that i keep all. I just don't have that luxury of space sorry. Anyway, the babies are in a great shape really. Logo's are intact, no signs of fading yet as well as the other paints on them. I, almost all the time, want to gather working stuff. I play with them from time to time so i wanted to get the working ones. So they are pretty much playable with quite a number of good games. 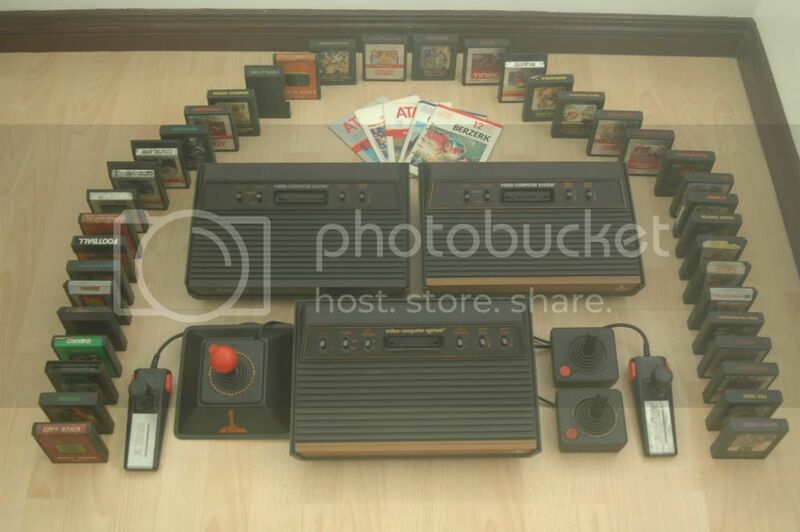 I have other atari 2600 stuff that i wasn't able to include in the photos (because i forgot i have kept some carts and other things on a different shelf) , maybe i can tag them along next time, i also have happen to sell one of my 4 switch wood type units to a friend because i just don't have a use for it anymore as i have another. I'm not a greedy person you know. It went along with some really good games so, its hard but the thing needed to go. I am confident that that thing will be taken good care of anyway. what company made the best gaming consoles? 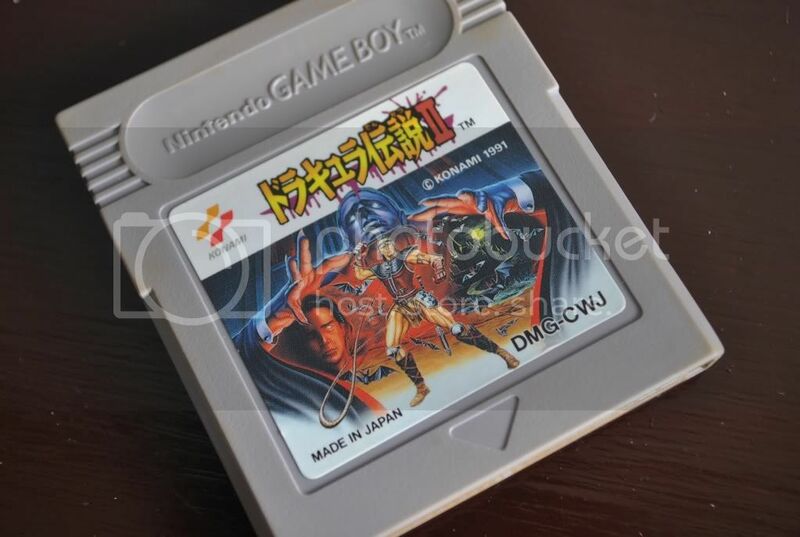 I am a Pinoy / Filipino retro game collector and here in this blog you will read about and see my collections. sometimes some cool stories on how i got the stuff. I'm not a pro-writer , not a pro-photographer either, so hope you guys can bare with me. I am very open anyway, correct me if ever you find something wrong with my post. I do not own many and do not know much about them to be honest, but ill try to share everything i know about them as i continue to grow the number. Im not really a gamer, but i like playing them at times , with friends. The core purpose of the whole collection is the fun and history that lies with every item i get.